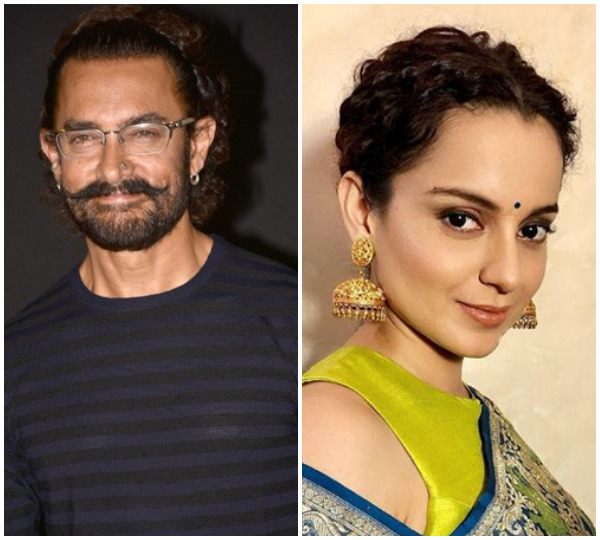 New Delhi (India), Apr 10 (ANI): Bollywood actor Kangana Ranaut, who is currently basking in the success of 'Manikarnika: The Queen of Jhansi', is all set to treat her fans with the upcoming film 'Panga'. 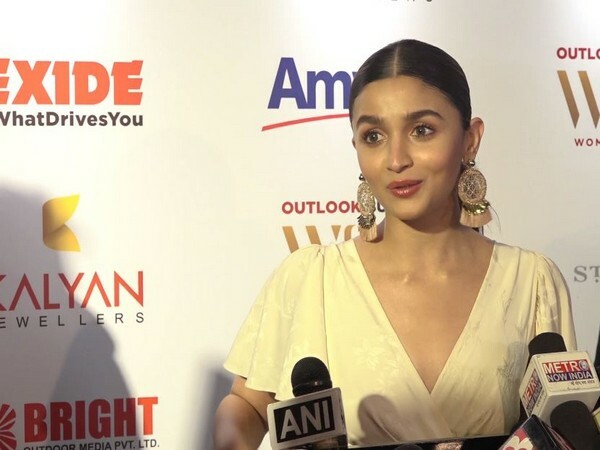 Mumbai (Maharashtra) [India], Mar 7 (ANI): Bollywood actor, Alia Bhatt, who is riding high on the success of ‘Gully Boy’, has reacted to Kangana Ranaut’s recent comments for criticising actors for not voicing their opinions on social issues and staying apolitical. 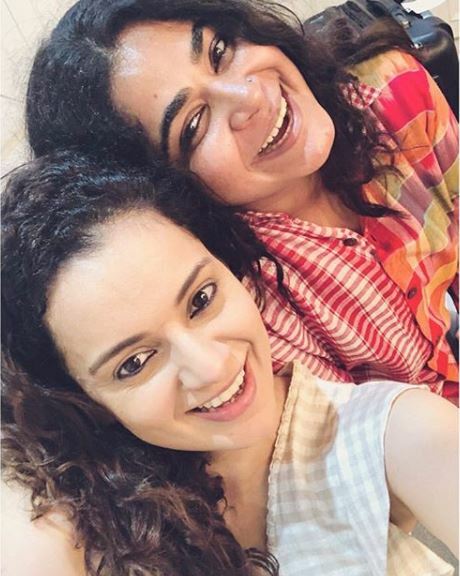 New Delhi [India], March 7 (ANI): Mark your calendars, the Kangana Ranaut starrer-‘Panga’ has finally got its release date. 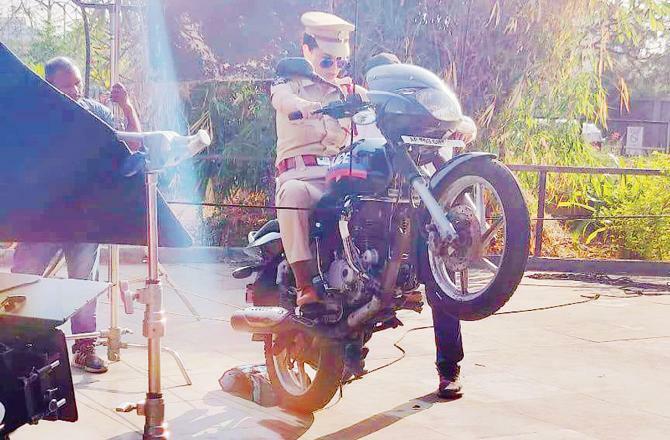 Mumbai (Maharashtra) [India], Feb 16 (ANI): Bollywood actor Kangana Ranaut on Thursday condemned the deadly attack on as many as 40 security personnel in Pulwama and demanded stern action the perpetrators.